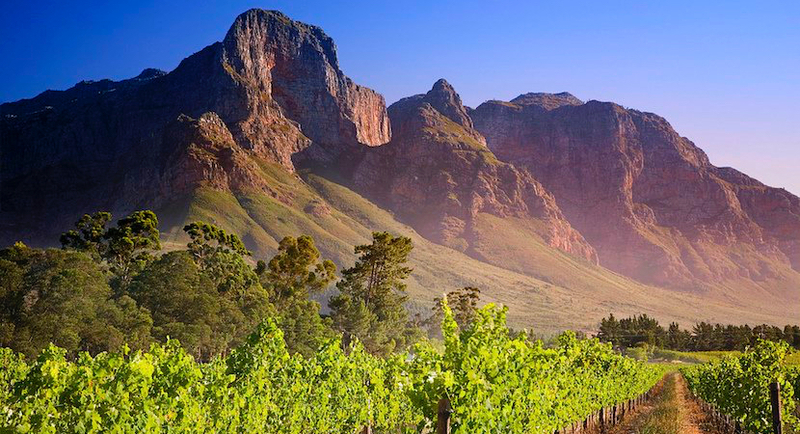 (Bloomberg) — The South African ruling party’s proposal to expropriate land without paying for it will be done responsibly and farming must continue as normal, President Cyril Ramaphosa said. 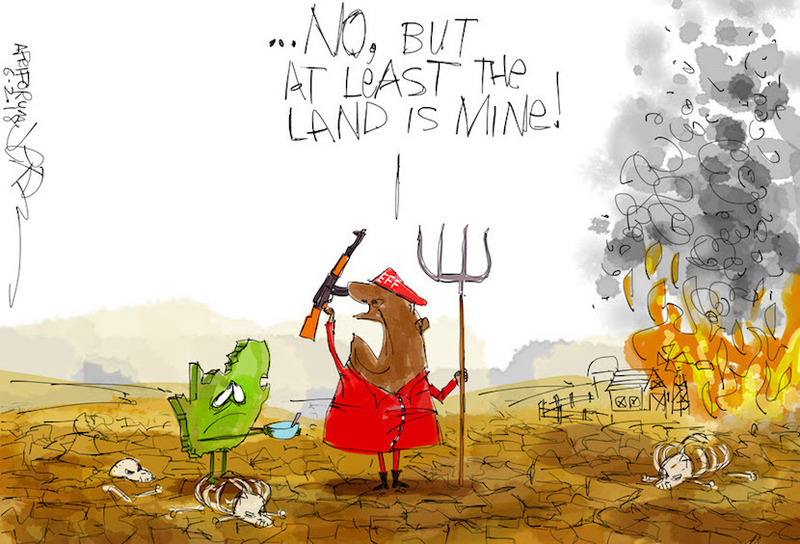 “There will be no smash and grab” of land, he told lawmakers in the House of Traditional Leaders in Cape Town Thursday. On Dec. 20, the ruling African National Congress said expropriating land without compensation should be among mechanisms to effect land reform, as long as it doesn’t undermine the economy, agricultural production and food security. On Feb. 27, lawmakers agreed to the principle of seizure without pay, and parliament’s Constitutional Review Committee will report back to lawmakers on changes to section 25 of the Constitution by Aug. 30. The opposition Economic Freedom Fighters party had proposed the motion to allow land seizures to the legislature, while the ANC sought amendments. A November government land audit released in February showed that farms and agricultural holdings comprise 97 percent of the 121.9 million hectares of the nation’s area, and that whites own 72 percent of the 37 million hectares held by individuals, more than two decades after the end of white-minority rule. (Bloomberg) — Plans by South Africa’s ruling African National Congress for land reform won’t undermine the economy or curb food output, Deputy Secretary-General Jessie Duarte said. The country’s land reform policies “won’t be another Zimbabwe,” she told reporters in Johannesburg, referring to land policies of former President Robert Mugabe in South Africa’s northern neighbor. Land reform must be conducted “in an orderly manner,” Secretary-General Ace Magashule said at the same conference. On Dec. 20, the ANC said expropriating land without compensation should be among mechanisms to effect land reform, as long as it doesn’t undermine the economy, agricultural production and food security.